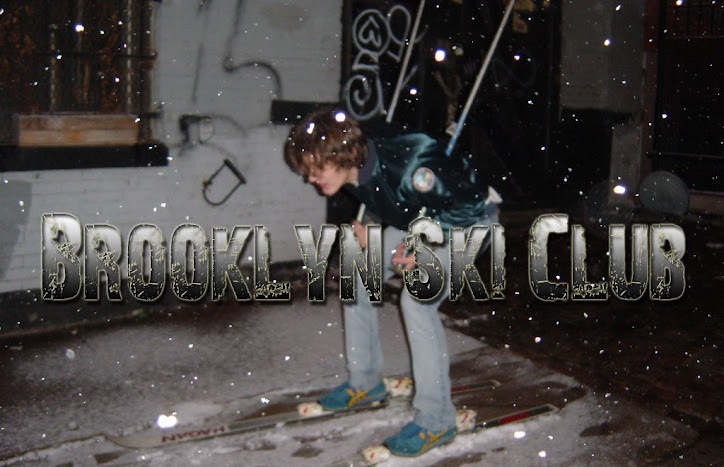 Brooklyn Ski Club: New Location For JellyNYC Pool Parties Revealed! As you know last summer was the last of the Pool Parties at McCarren Pool. Since then several locations in Williamsburg and Greenpoint have been considered but it was finally revealed where the exact spot would be. The shows will be held on the river front near North 8th.